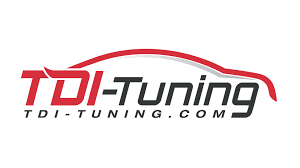 There is a new sponsor company each year for the event. The sponsor can be an existing or potential customer of TTC wetranslate who operates globally and that has a translation assignment. The sponsor is required to provide a document, such as a marketing document or a website landing page, of up to 1,000 words to be translated. 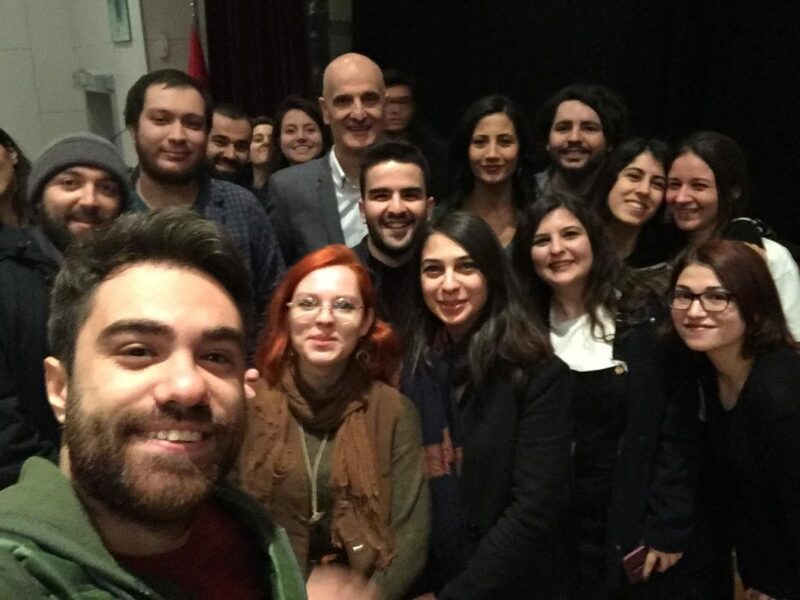 In addition, the sponsor would need to give a short brief to the students, in person via Skype during the launch of the Challenge about their company and how they see languages for their business and/or their growth strategy. If possible, the sponsor would also need to be present (or via Skype) when winners are announced during the Award Ceremony, which is held after approx. 1 month from launch. 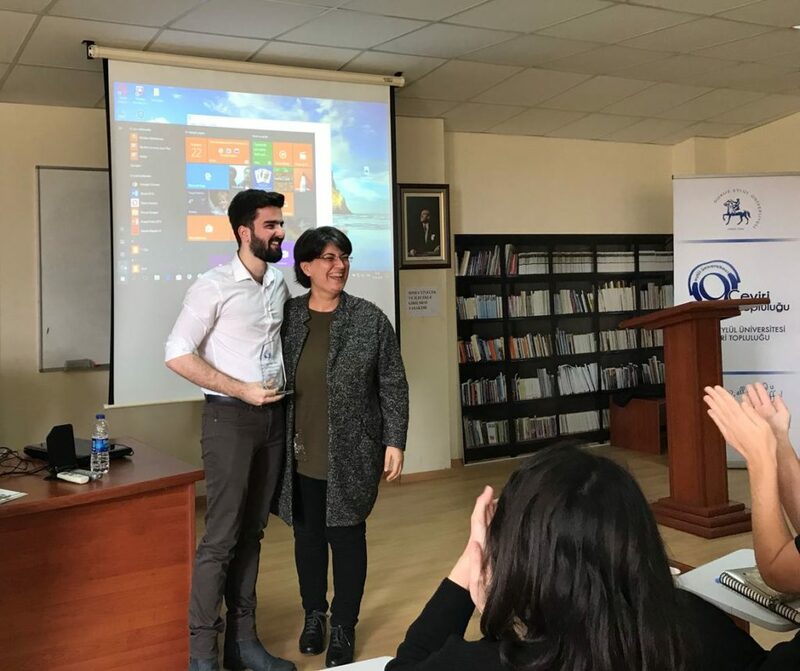 2019 is the 6th year of The Translation Challenge in the UK – and the second year in Turkey. This event has been the starting point for many of today’s commercial translators. 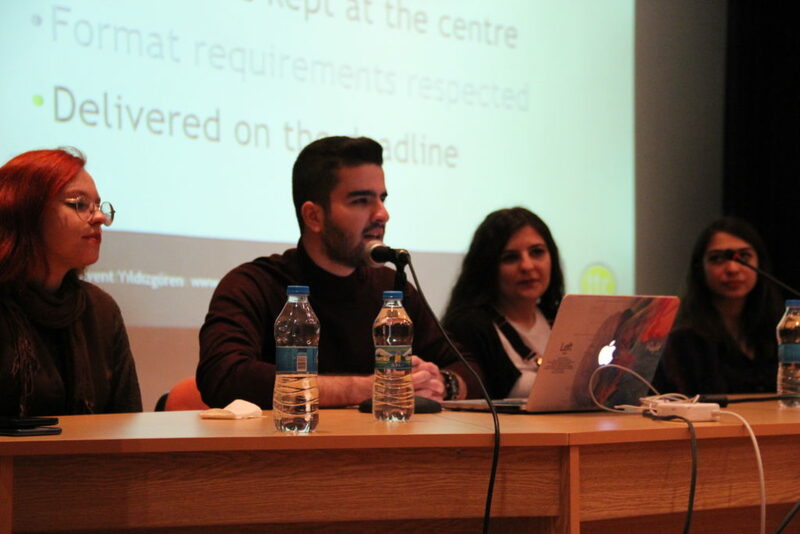 There are four partners in the Translation Challenge; the University, the student translators, the sponsor and the organiser. 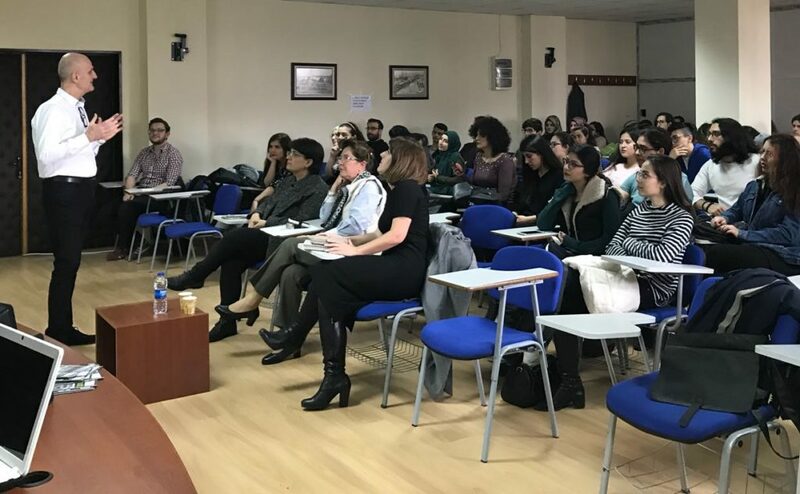 The aim is to engage students who are studying translation at university and give them the experience of being a translator in the world of commerce and industry. The students work in teams with different team members taking on specific responsibilities. 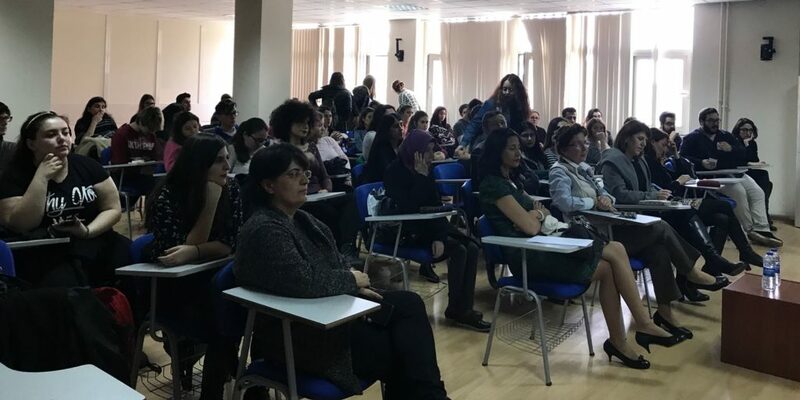 TTC wetranslate, as a company that has been in business for around three decades, and that has translators around the world who can translate into more than 100 languages and three project offices in the UK and Turkey, runs this Challenge. 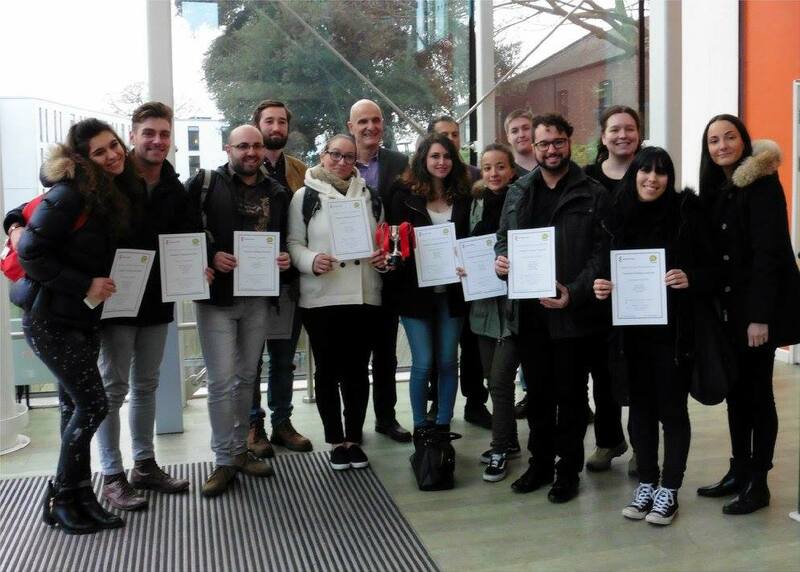 Another great year for Translation Challenge! 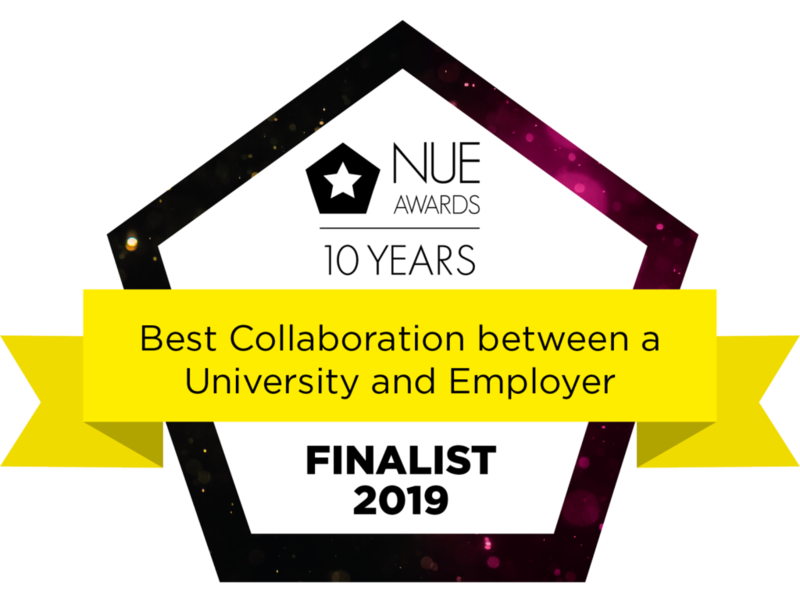 We are proud to be a finalist of ‘Best Collaboration between a University and Employer’ category in National Undergraduate Employability Awards! We’ve been lucky to have some amazing sponsors – and the challenge is far from an academic exercise. 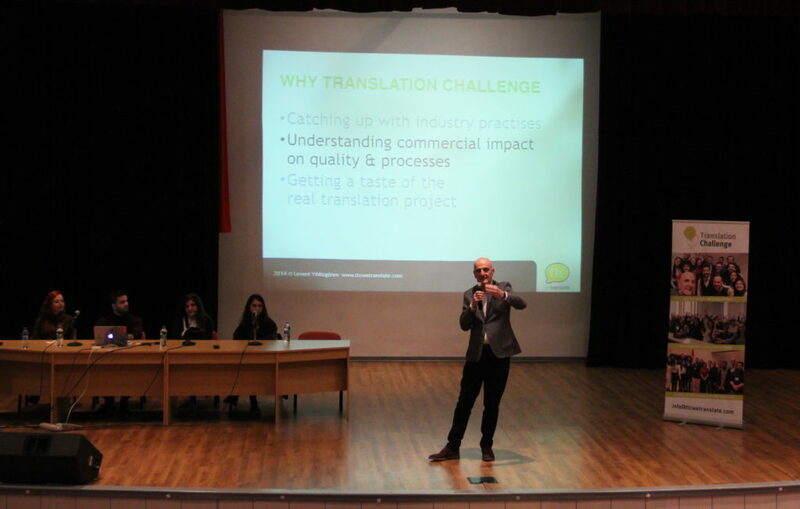 Our sponsors provide a live project for the students to work on, the resulting translations from the Challenge are put to work in their business. 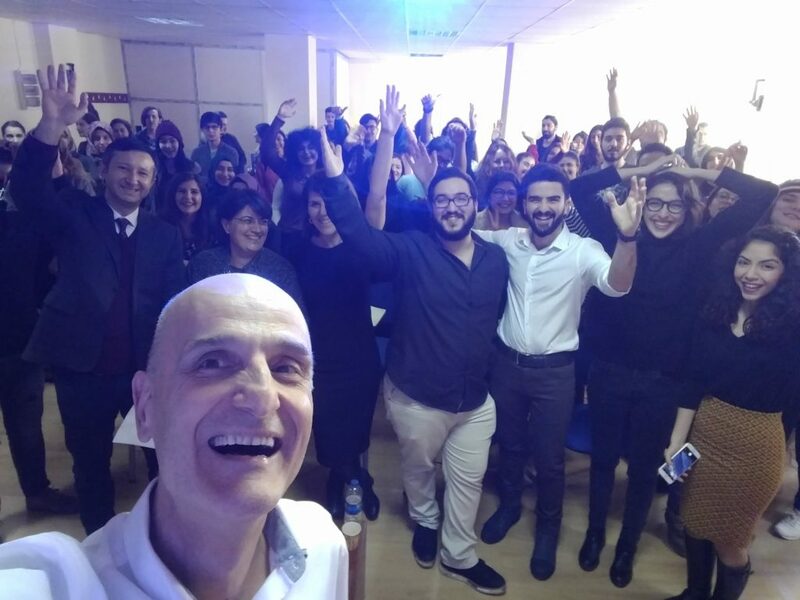 Levent Yildizgoren, Co-founder & Managing Director – TTC wetranslate Ltd. So, would you like to be our next sponsor? 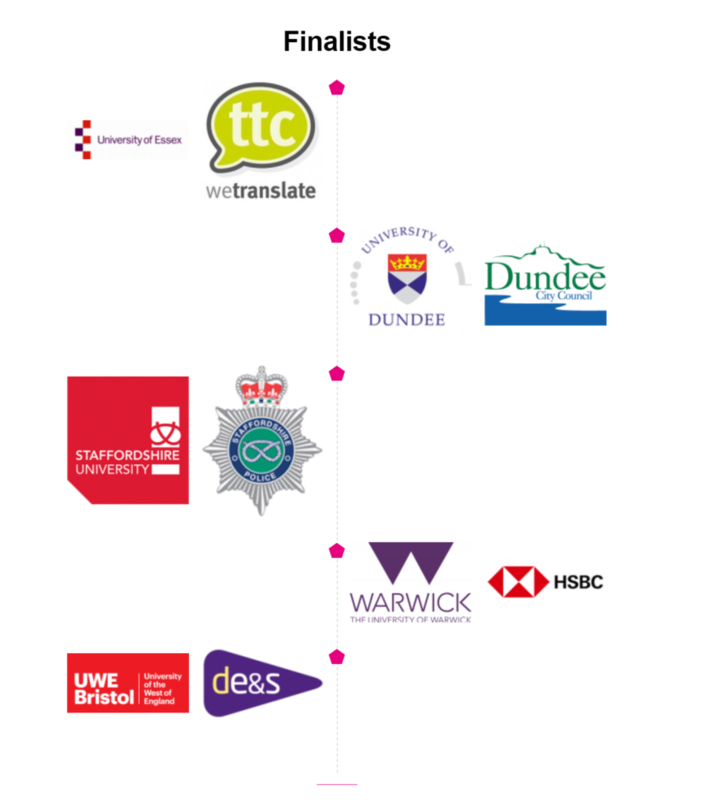 We are looking for companies who would like to benefit from next year’s Translation Challenge. The sponsor is company with a translation assignment. 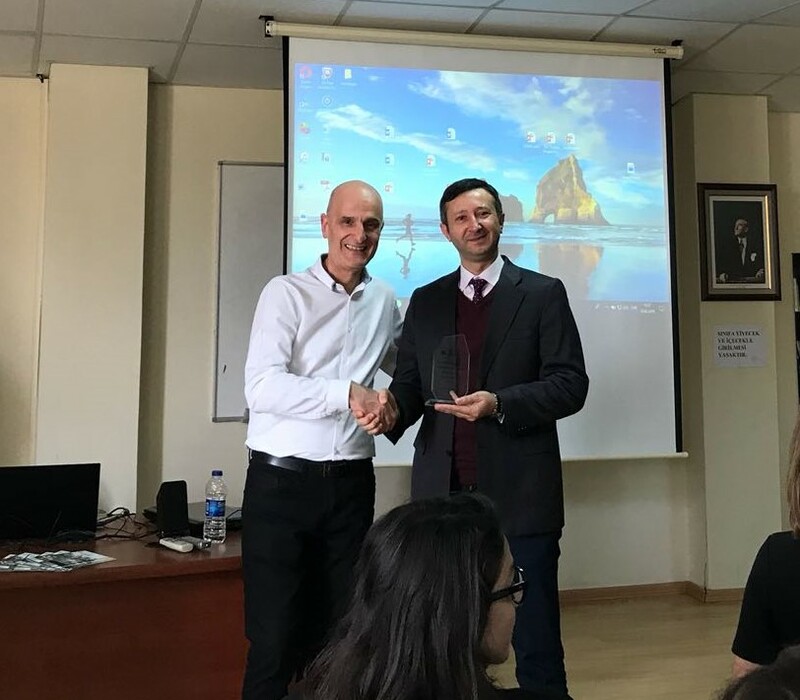 If you would like your company to take part in the Translation Challenge, please contact Levent Yildizgoren at levent@ttcwetranslate.com, giving details of your global journey. Click here to read our brochure for further details.